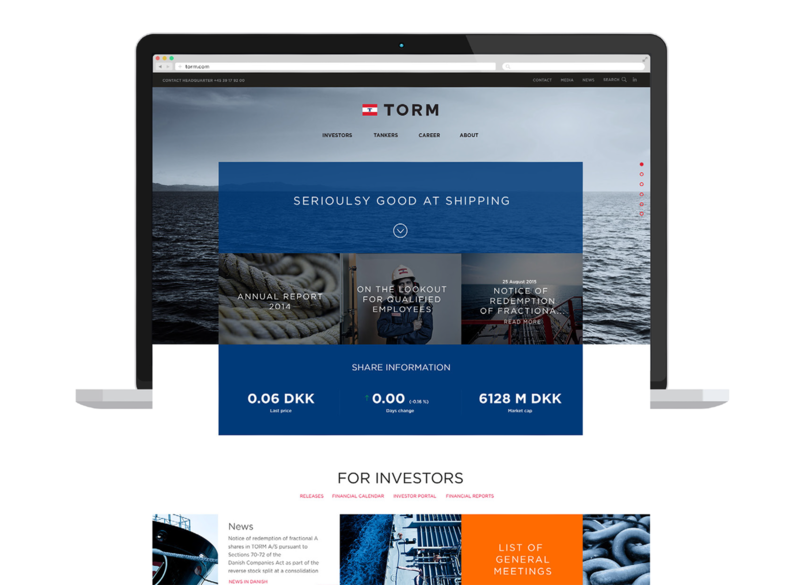 BystedFFW worked with TORM to rebrand their identity, story and pay-off. 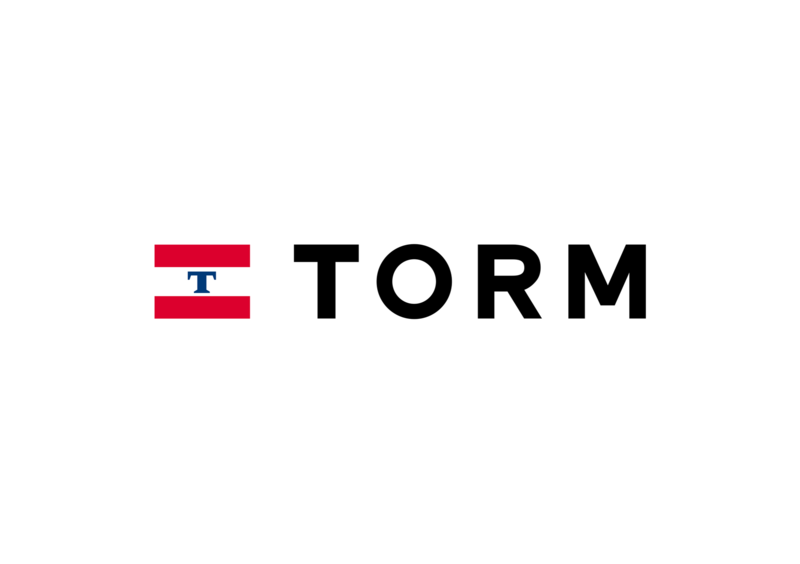 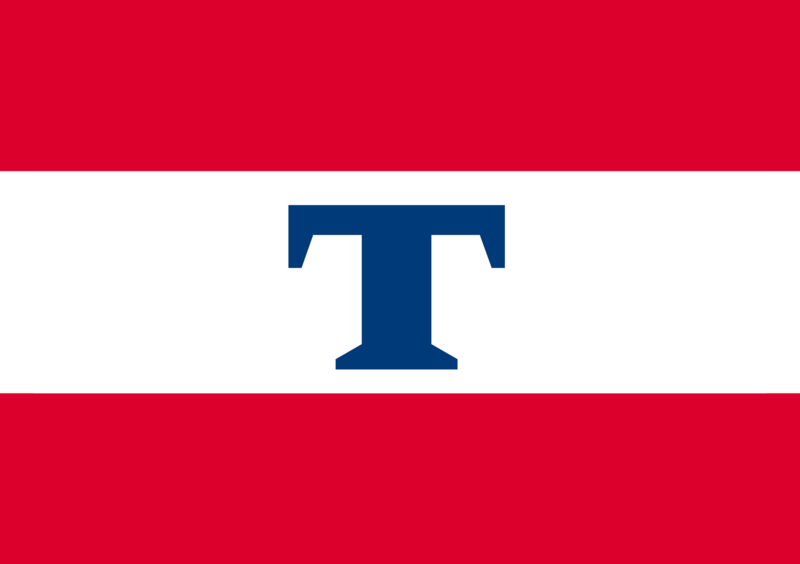 The identity and the story has been strengthened through a visual enlargement of the TORM flag, which is used as an iconic element to emphasise messages to ensure that the brand becomes more vivid. 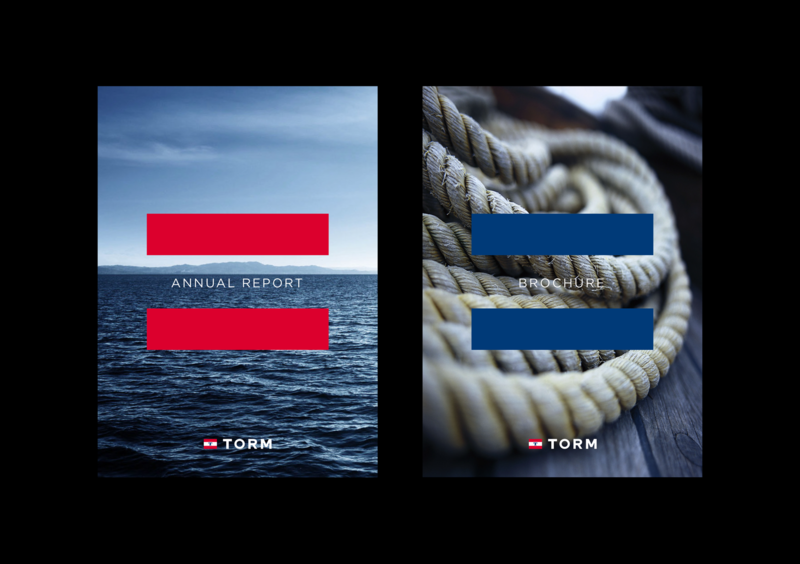 During the process, we developed a photo concept wherein TORM got a visual tool to communicate in three levels that all characterises the brand. 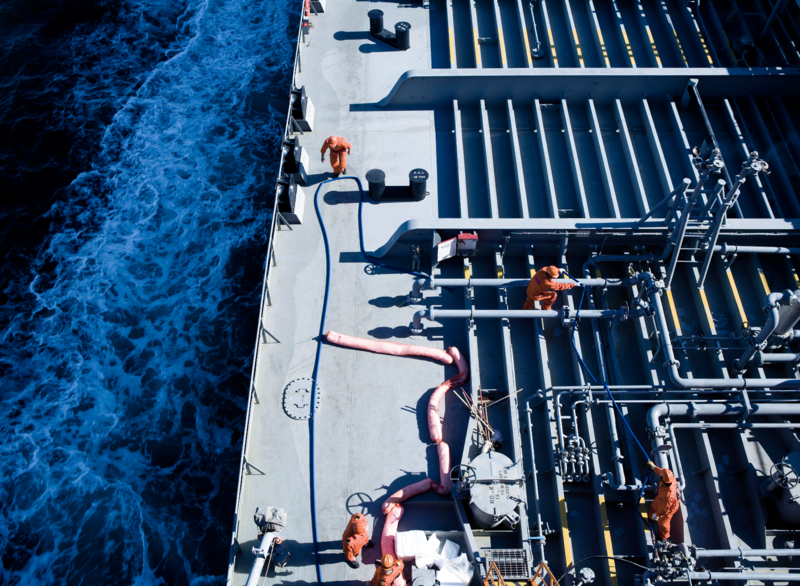 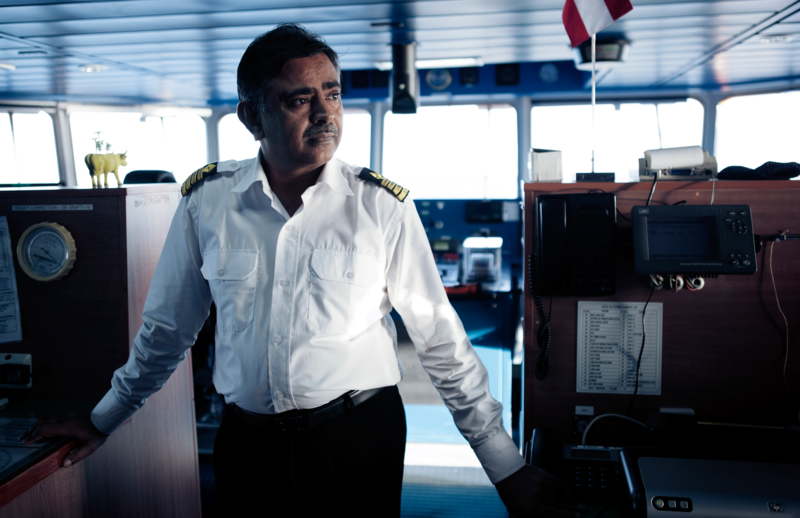 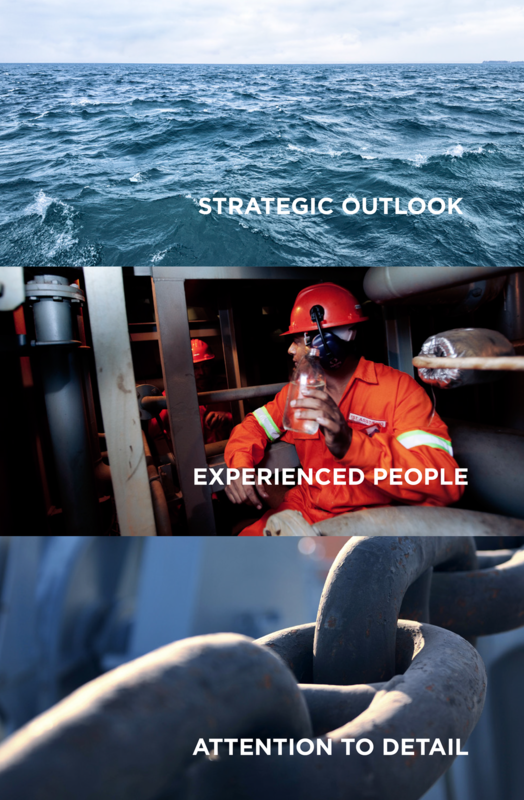 A photo concept that will be part of strengthening TORM’s brand; strategic outlook, experienced people and attention to details. 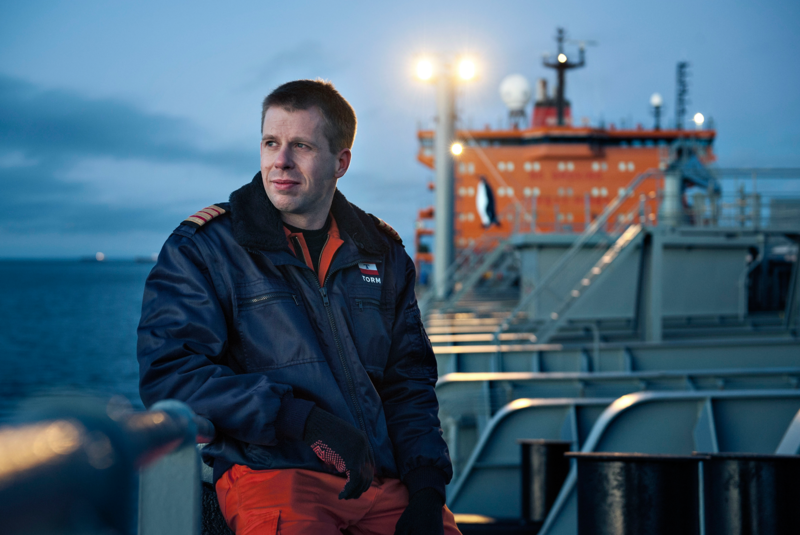 Their pay-off “Seriously good at shipping” underline TORM’s high quality, professional competencies and many years of experience. 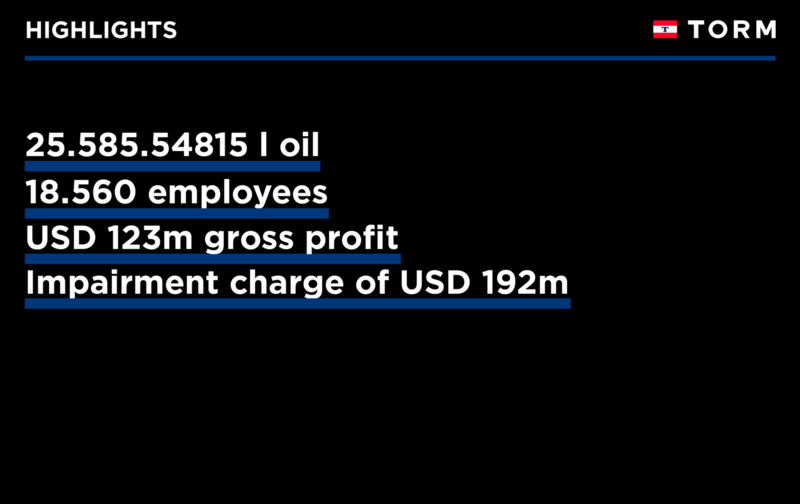 The new brand is now on their website, annual report, banners etc.